KIBA. I tried to draw kiba better this time and i think i did it :). 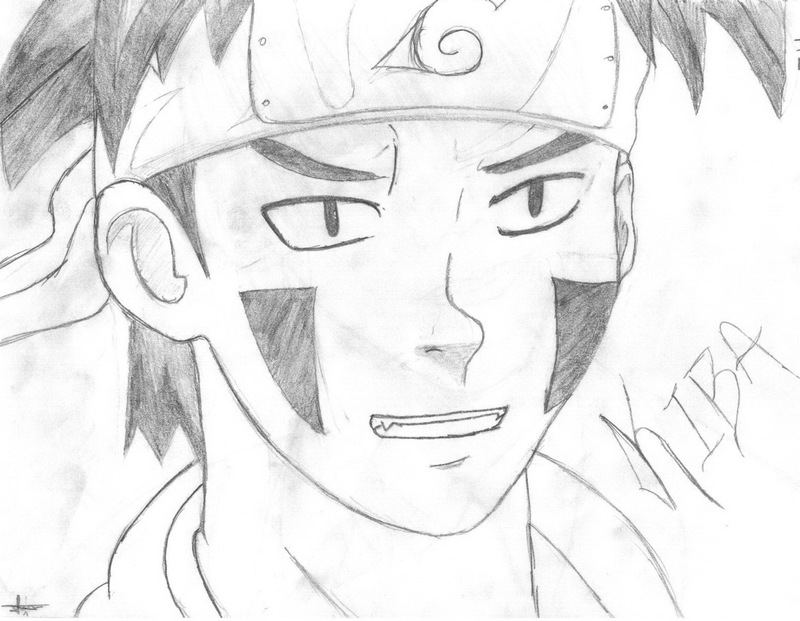 HD Wallpaper and background images in the kiba inuzuka club tagged: kiba.